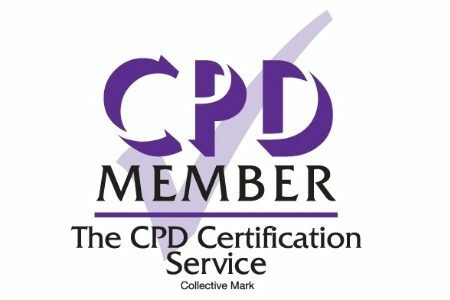 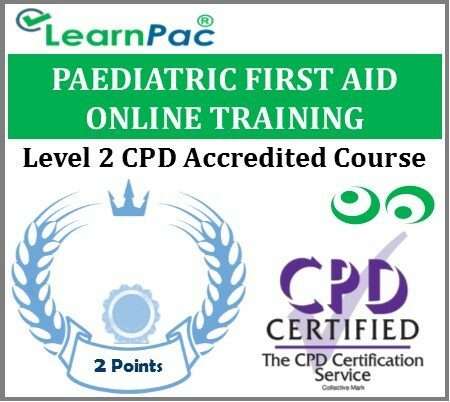 Welcome to our accredited online paediatric first aid training course. 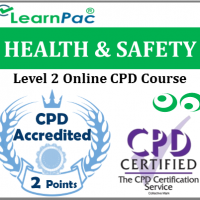 This e-learning course was developed to meet the requirements of those who look after infants, children and young adults. What is covered in this online paediatric first aid training course? 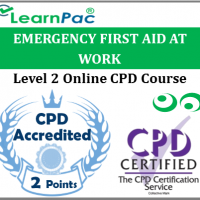 This course is also suitable for people who don’t need first aid training for work reasons but would like to learn first aid for babies and children. The following groups will also find this course useful: new and expectant parents, grandparents and carers.